Münich is considered to be German's southern unofficial capital. 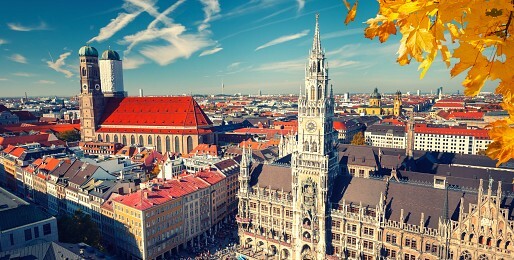 It is a very popular tourist destination especially in summer during the famous Octoberfest. Yet there is more to offer than a beer festival and wurst. Münich holds some some word-class galleries, museuma and has a wonderful history, architecture and unique atmosphere. Not far from the historical city's centre lies Nymphenburg, one of the most beutiful castles in the world. 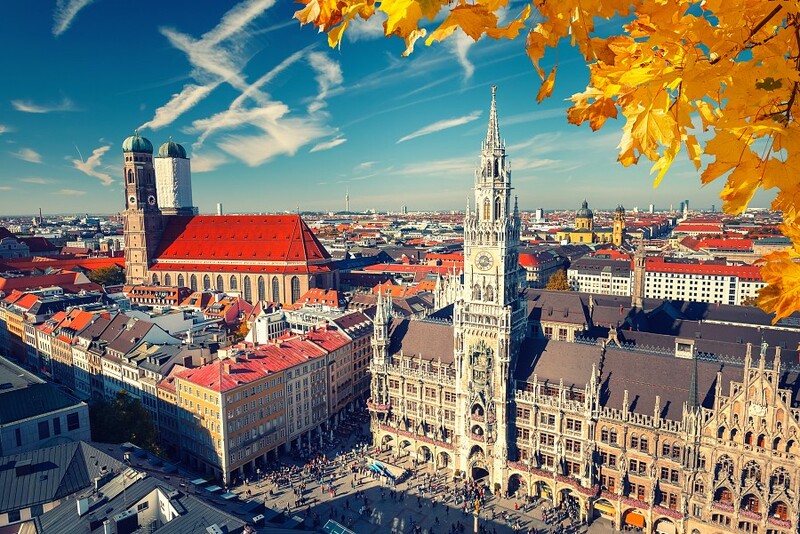 Get to know Münich with us!